Having oily skin growing up, I have always got a POREblem. 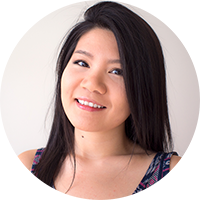 I use a lot of pore minimizing skincare and deep cleansing mask. But after all, pores are not going to shrink, but it can look smaller. SoI always need something to help me smooth out the look of pores. 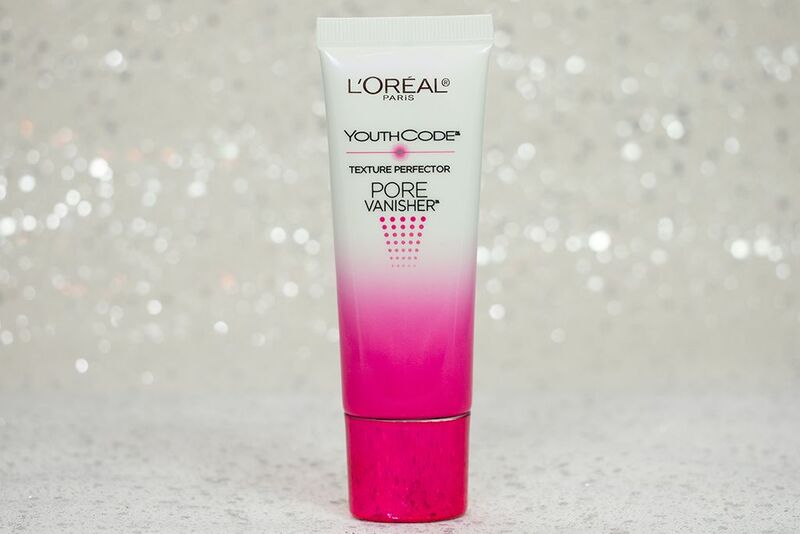 My newest help is the L'Oréal Paris YouthCode Pore Vanisher Texture Perfector (CA $29.99 / US $24.99). 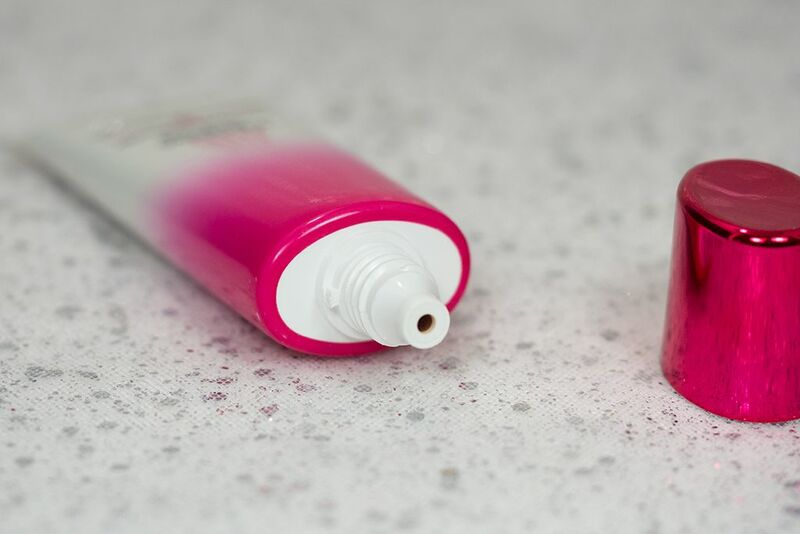 The YouthCode Pore Vanisher comes in a hot pink squeeze tube. The opening is quite big so beware to squeeze out too much product (I normally use a pea size of this). The formula has a gel exture which smooths out to a matte finish like many silicone primer. 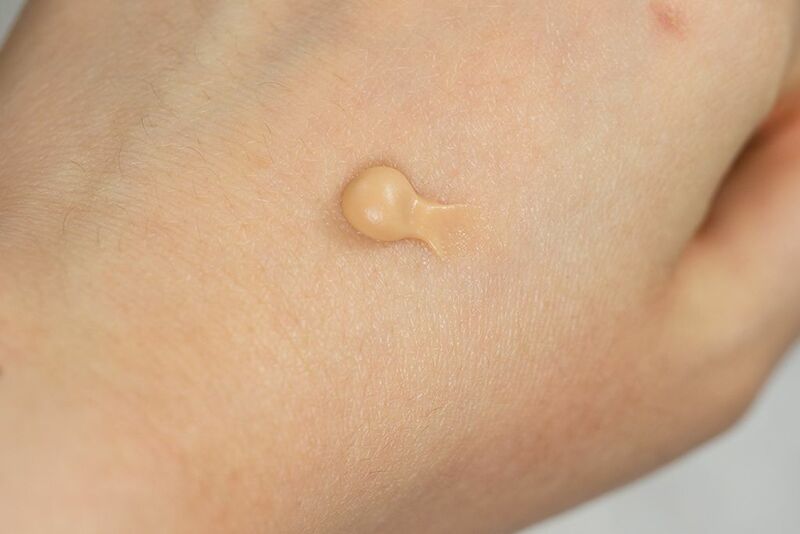 Even though it resembles a silicone primer, it feels weightless, comfortable and non-drying on the skin. 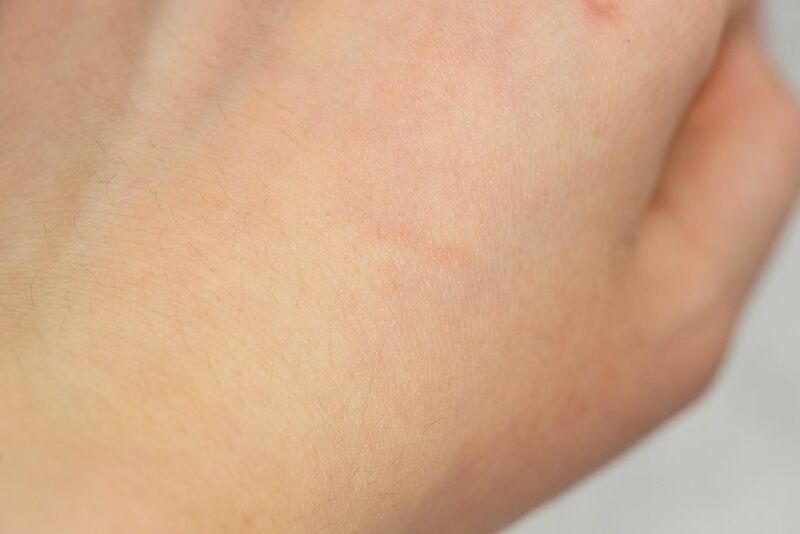 Like it claims, upon application, the Pore Vanisher instantly blurs out pores and lines to make them look less visible. It doesn't hide them but instead create a soft focus look. Up close, you can still see your pores but they are not as visible to the naked eye. It also provides a matte finish as it absorbs excess oil. I do find that I look less oily throughout the day and make up looks smoother on. For those of you who love the Benefit POREfessional will quite enjoy this product because the two are very close in texture and finish, except that the Pore Vanisher is a bit more liquidy. I do prefer to use Pore Vanisher more as a primer and POREfessional as spot treatment. If I have a troubled skin day, I would double it up and use both together. It also claims that overtime it will "reduce the size of pores", which to be honest I'm skeptical. But hey, it works instantly so if it's true, I feel that it would be a bonus benefit. But all in all, L'Oréal Paris Youth Code Pore Vanisher Texture Perfector is a new skincare win to me at the drugstore. It might seem a bit expensive but keep in mind that it does have 1.4 fl oz / 40 ml of product (that is almost double of POREfessional). So if you're in the market for a new primer that will help you minimize the look of pores, look no further, check this one out! L'Oréal Paris is giving away a Youth Code Pore Vanisher Texture Perfector to one of The Office Chic reader. Simply follow the Rafflecoptor widget below for a chance to win!